Wind startup WindESCo has developed new methods for optimizing and protecting turbines in order to extend their service lifetime and avoid costly downtime. The company needed a web application interface to display farm locations and individual turbine data. 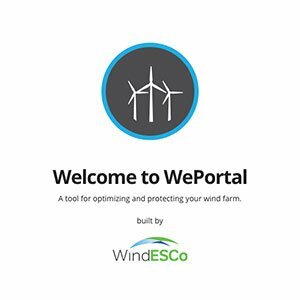 Partisan partnered with WindESCo’s leadership team and Teledemic to produce a Vue.js application that allows WindESCo customers to login and monitor their wind farm’s performance.